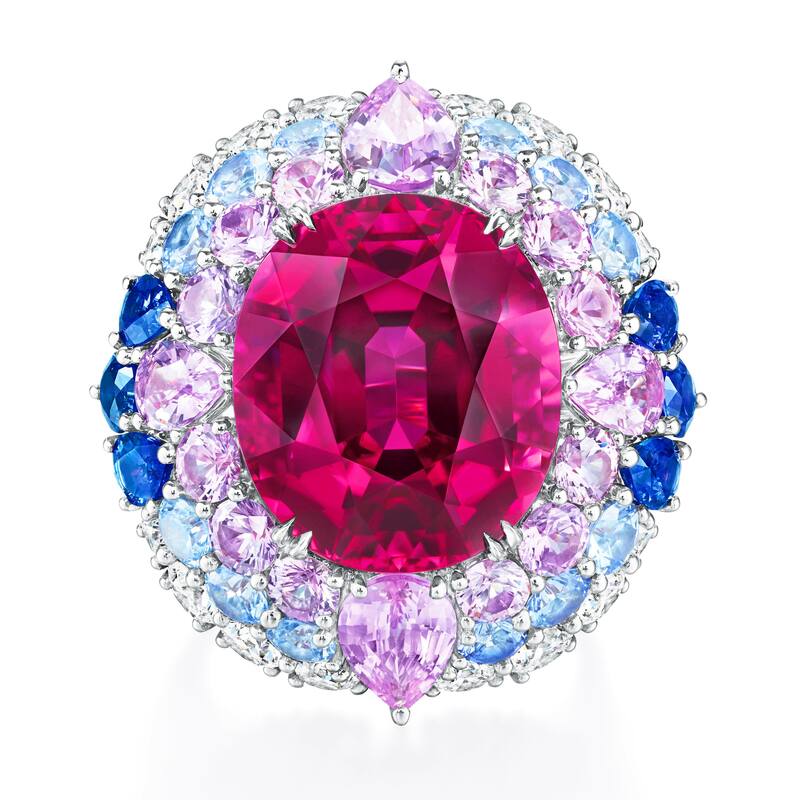 Harry Winston presents a sweet series of one-of-a-kind cocktail rings in every color of the rainbow with juicy tourmalines, spinels, topazes, sapphires and other extraordinary gemstones. 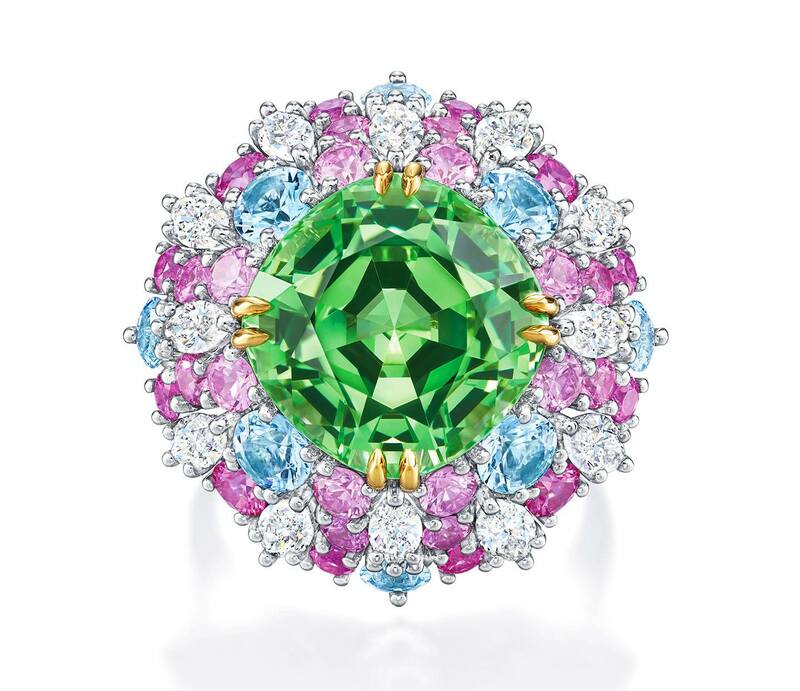 Entitled Winston Candy, the collection features fancy-colored center stones paired with a combination of diamonds and vibrant gems in complementing shades. 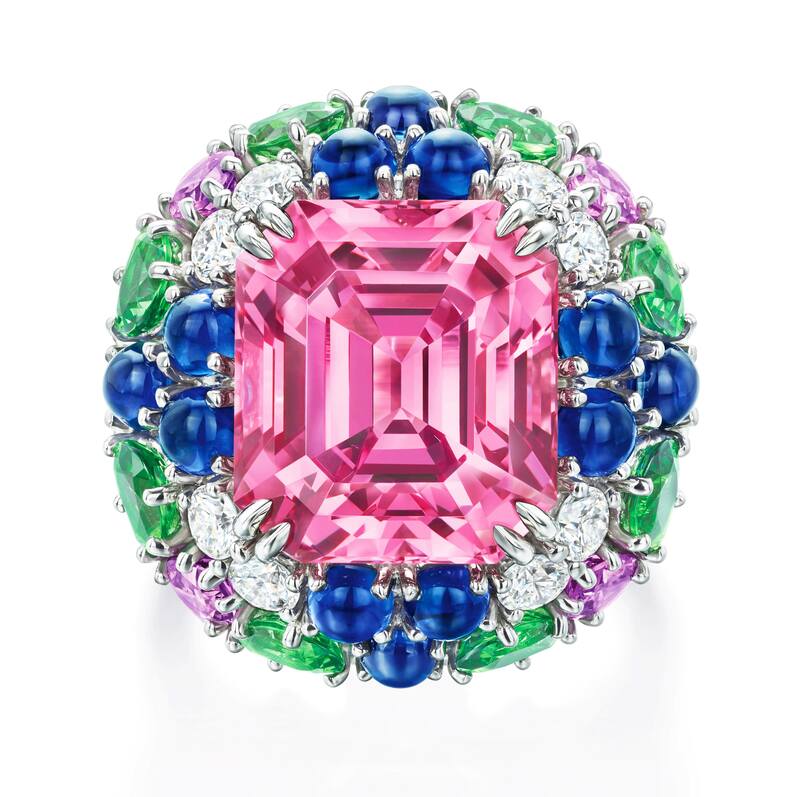 From the finest mandarin garnets, to rare tourmalines, to pastel and sapphires, and lively spinels this one-of-a-kind presentation features the most irresistible ingredients celebrating the vibrant jewels of the Winston House and the ‘King of Diamonds’ himself. 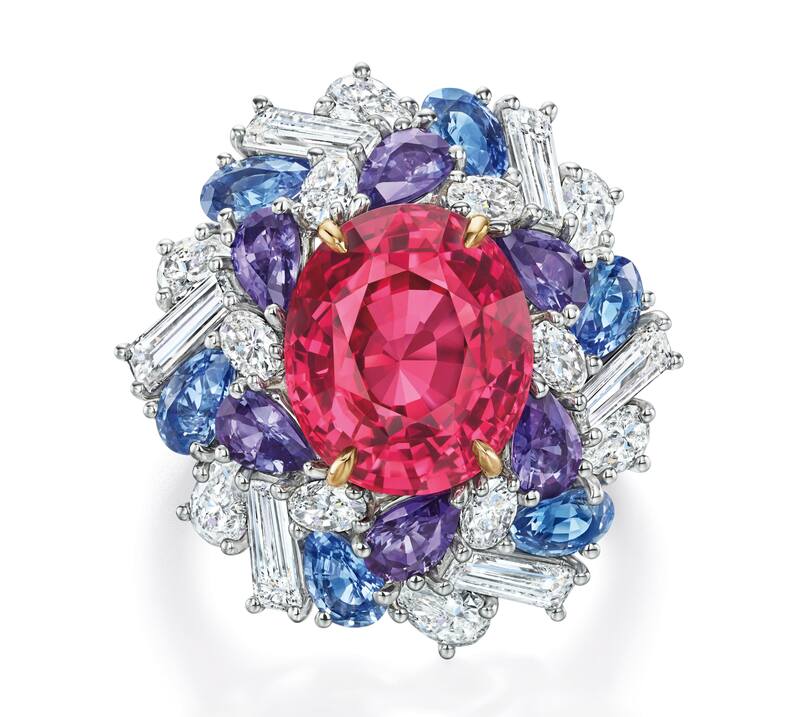 The inspiration for the collection began with a series of archival sketches from the 1950s and 60s that featured brightly colored cocktail rings in unexpected shades. 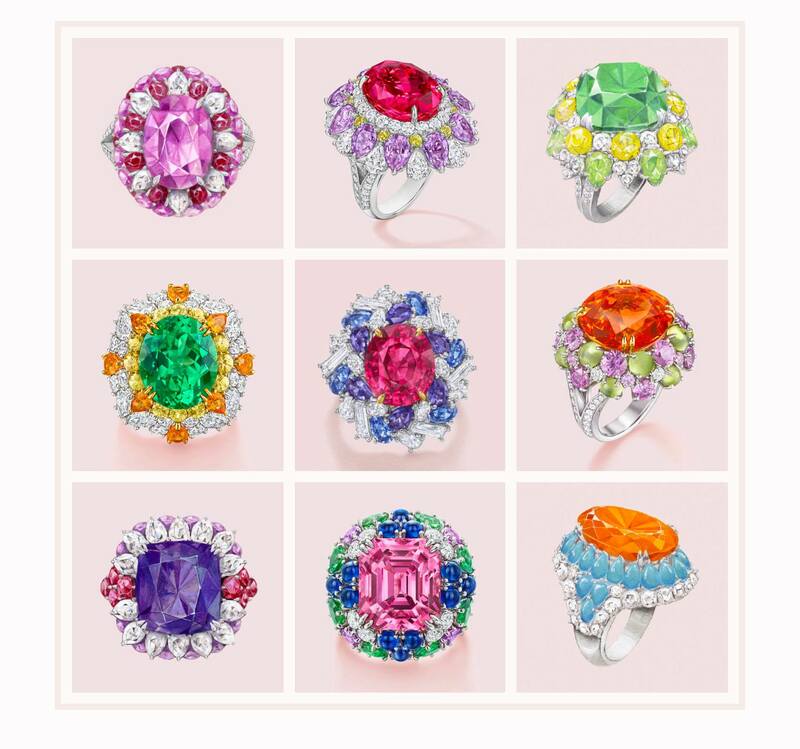 Mr. Winston wanted his clients to taste a collection of jewels that resembled brilliantly hued candies from his most precious designs. 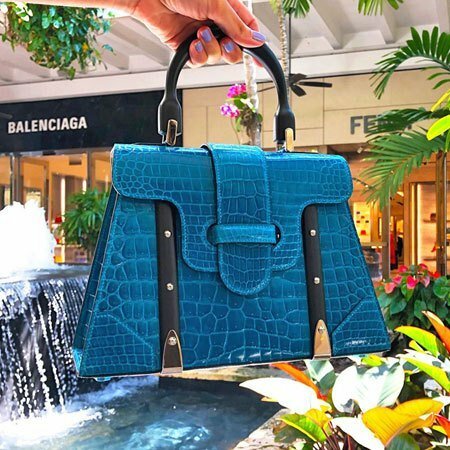 From this, Winston Designers realized a modern interpretation that magically transforms nature’s most delightful elements into brilliantly bejeweled confections. Experts worked hand-in-hand for more than one year to curate a delectable collection that is guaranteed to satisfy any jewelry connoisseur’s sweetest cravings. The 27 rings that make up the collection each elicit unique color combinations, shapes and settings. 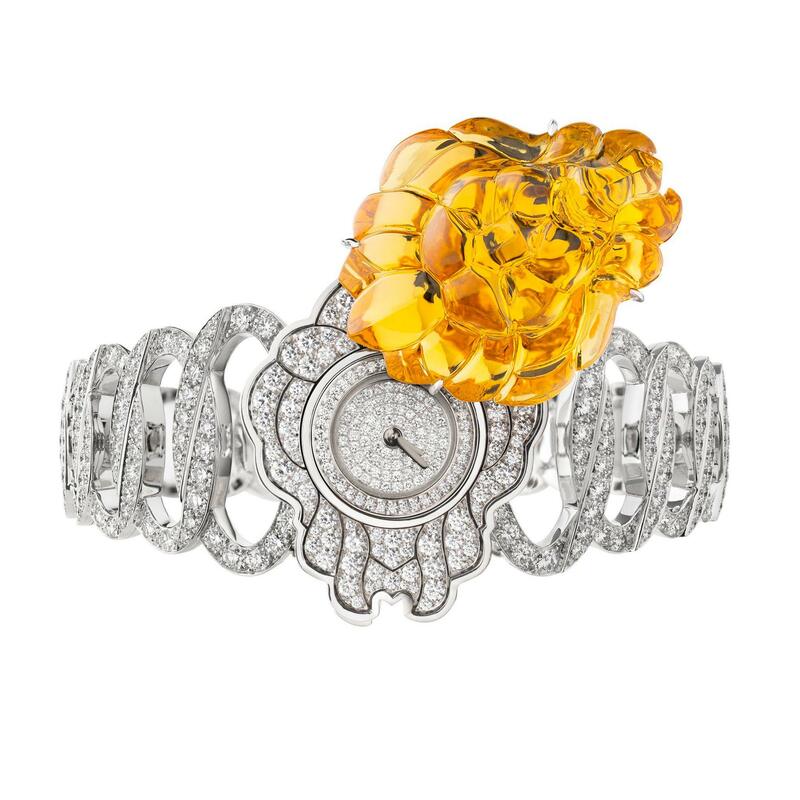 The Winston Candy collection is available for special order at Harry Winston Bal Harbour.